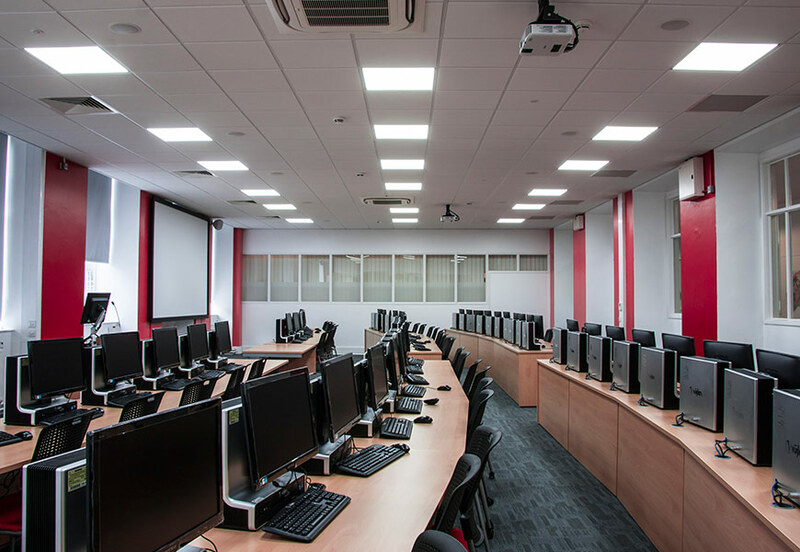 During a refurbishment of its IT labs, Aston University in Birmingham installed LED lighting and presence detectors from Tamlite Lighting, reducing its lighting energy consumption by a staggering 88%. 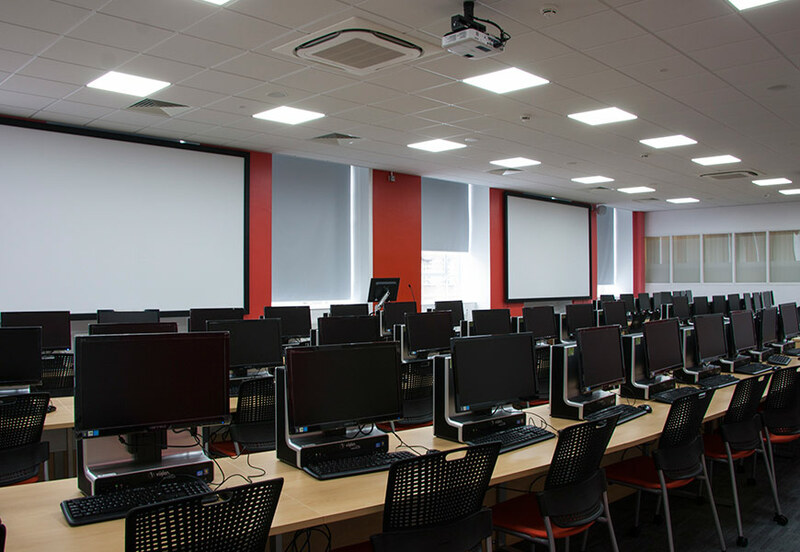 Aston took advantage of government-backed financing in the form of the Salix Revolving Green Fund to address the outdated T12 and T8 fluorescent lighting in the university’s three IT suites. 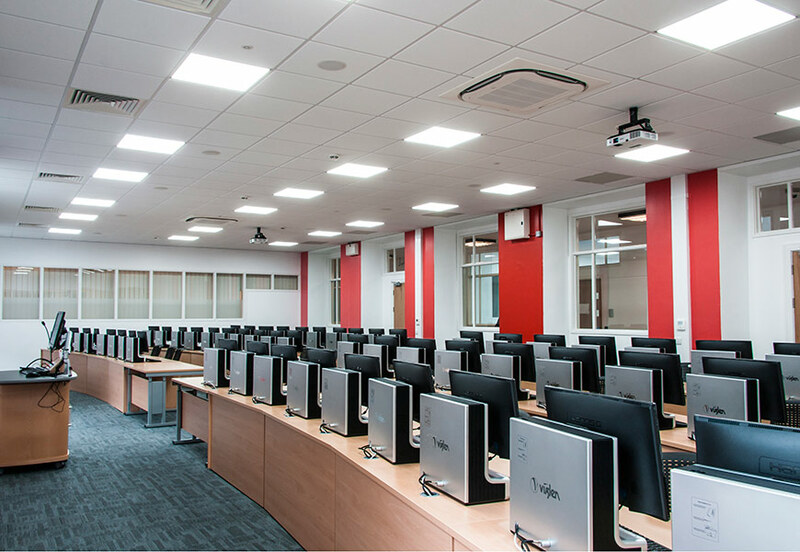 With Aston aiming to reduce its CO2 emissions by 48% by 2020, LED was identified as the most energy-efficient form of replacement lighting. 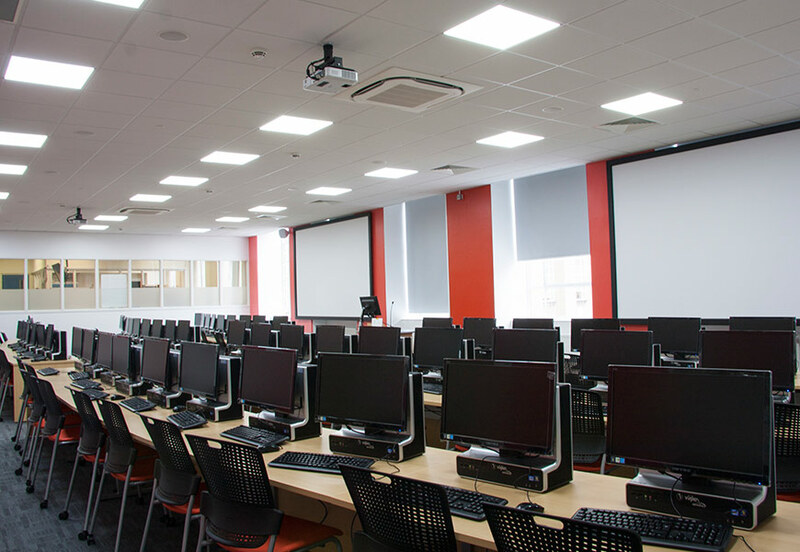 As a result of the project, Aston estimates energy savings of 26,000kWh, which translates to a financial saving of £2,200 every year. Plus, Aston has shaved 13.6 tonnes of CO2 from its annual carbon footprint – an important contribution to meeting its carbon-reduction targets.